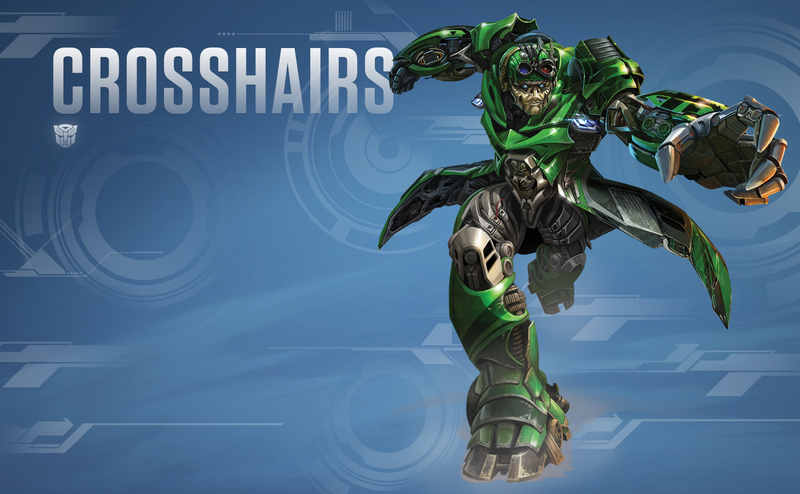 Transformers: Age Of Extinction 12 Characters Concept Art वॉलपेपर. Spoilers!. HD Wallpaper and background images in the ट्रांसफॉर्मर्स club tagged: photo transformers age of extinction 4 2014 character concept art wallpaper. Man, this guy looks cool. I like the little coattail-type things he's got going on.